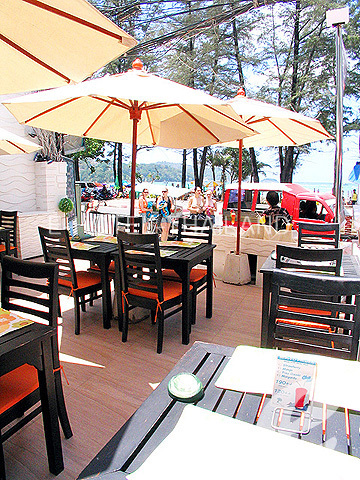 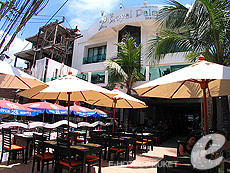 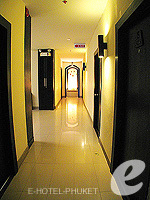 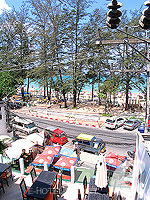 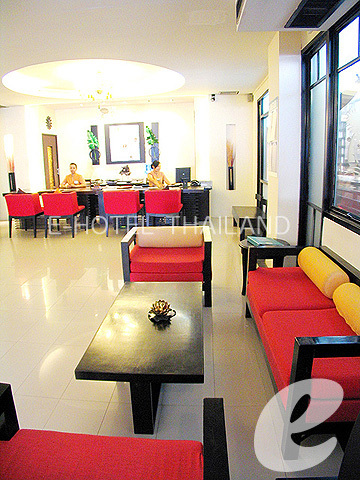 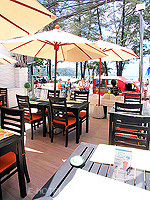 A reasonably priced hotel located in the heart of Patong beach. 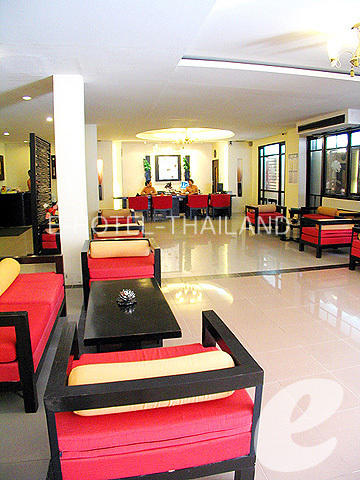 An affordable and popular resort in the central Patong beach. 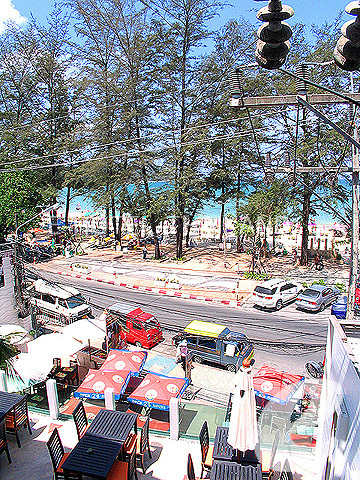 It is ideally located within walking distance to many tourist attractions, enjoy fantastic night life, the amazing shopping experience and relax on the beach. 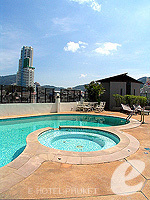 Swimming Pool : There is a rooftop pool with children’s section.